Ongoing deal, never expires. Last validated 11mo ago . Used 1 time. 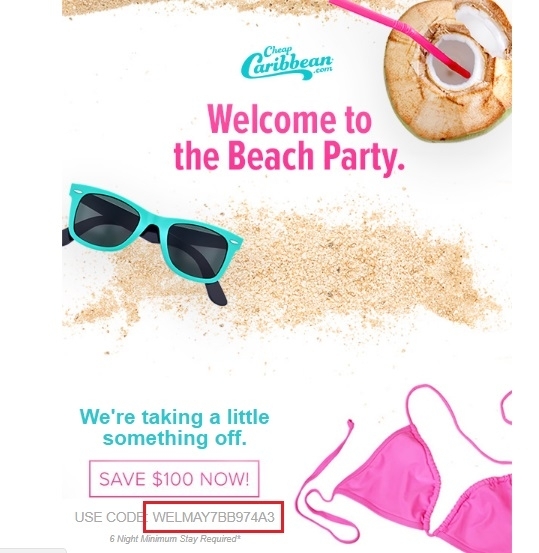 alexis bart This great code still works, using this code during the payment process you will get $100 Off Your Order at Cheap Caribbea.